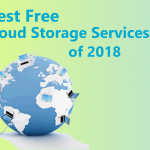 There is a growing trend to use antivirus programs that can take advantage of developments in the field of cloud computing, thereby giving a better experience to the user. In this article, we will talk about one such popular antivirus program, which is Panda Cloud Antivirus. 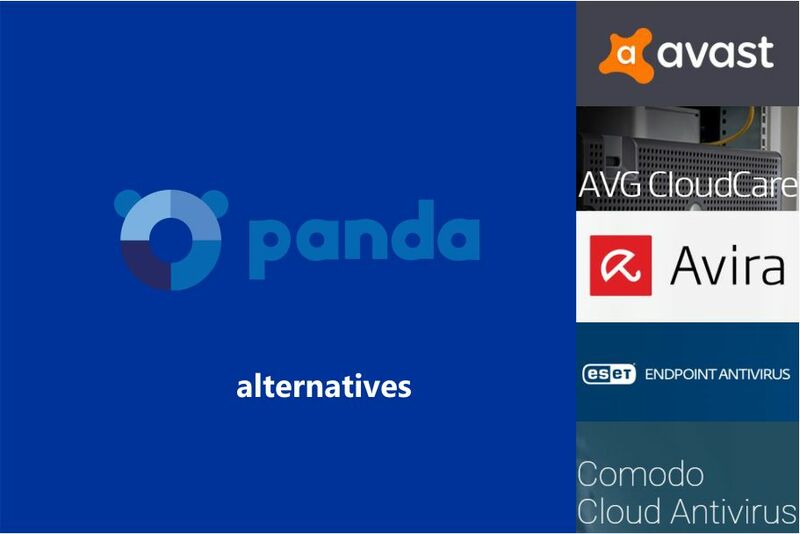 We will also take a look at some Panda Cloud Antivirus alternatives. Cloud antivirus programs offer users a robust security solution to safeguard their system without occupying a lot of system resources. They are usually cheaper compared to their standalone counterparts. Updates to these programs often happen in real-time. Finally, you usually don’t need to deal with a lot of configuration. 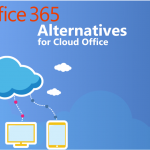 As Cloud Computing services, they just work out of the box. 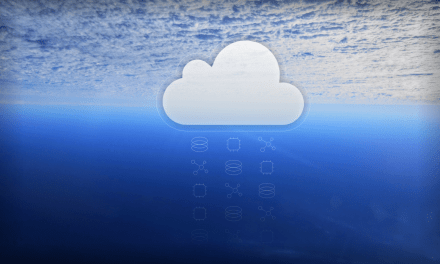 What is Panda Cloud Antivirus? Panda Cloud Antivirus is a service which offers cloud-based protection for your devices. It has a very low impact on the system’s performance and usually works in a very silent manner. 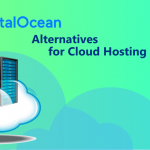 We will compare Panda Cloud Antivirus against other cloud antivirus programs, Panda Cloud Antivirus alternatives, such as Avast Cloud Antivirus, AVG CloudCare, Avira Protection Cloud, ESET Endpoint Antivirus, and Comodo Cloud Antivirus. Why do we choose "Complete Protection" Plan for price comparison? Antivirus tools usually offer varying levels of protection. The “Complete Protection” plan is a good benchmark for making comparisons with alternatives. Also, it has plenty of features and gives more value-for-money compared to the “Basic Protection” plan. Therefore, it is a good starting point for those who are new to the concept of cloud-based antivirus. Malware and downloads scanner. Lets you safely use the web. Performance optimization of PCs to remove bottlenecks and slowdowns. Parental control. Make sure children stay safe while online. Web-based administration console, which makes it easy to get a birds-eye view. Choice of automatic and manual updates to control bandwidth usage. Single-click setup. Just click on the link sent via email. Keyless license management, which saves time and efforts. Batch scanning and updates, devices get protected in a single session. Detection rates of 99.99% ensure that majority of malware are caught. It takes just 1 second to upload a file’s digital fingerprint. 10 thousand new strains of viruses are added daily to the database. Virtualization support: ESET Shared Local Cache prevents redundant scanning between virtual machines. Full remote management possible via ESET Remote Administrator web-console. Sandbox mode of running applications allows controlled access to the system. Simplified user interface with three status levels: safe, at risk, and gaming. Combination of white-list and hash-based file scanning. Both Panda and Avast have been in the antivirus business for a reasonably long time. They both have highly developed and stable antivirus solutions. Avast Cloud Antivirus is marketed as Avast for Business, which means that it is not really meant for individual or home use. On the other hand, Panda Cloud Antivirus can be used by home users too. Both products have the option of going for a free trial. 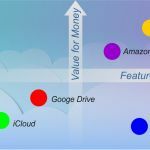 As far as Windows PCs and Macs are concerned, the “Complete Protection” plan of Panda Cloud Antivirus as well as Avast Cloud Antivirus protect them in a similar way. However, if you are looking at protecting Android devices, that is not supported by Avast Cloud Antivirus. 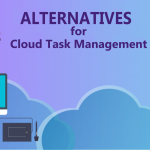 Instead of that, Avast Cloud Antivirus supports many server operating systems such as Windows Server, because it offers protection for PCs, Macs and servers. On the pricing front, both these services come roughly in the same price bracket. Panda’s “Complete Protection” plan costs $48.99 a year whereas Avast for Business Premium Endpoint Security, which actually costs $49.99 a year, is currently being offered under a 20% discount for $39.99 a year for a 1-seat license. AVG as a vendor is a very well-known provider of security solutions and a good Panda Cloud Antivirus alternative. 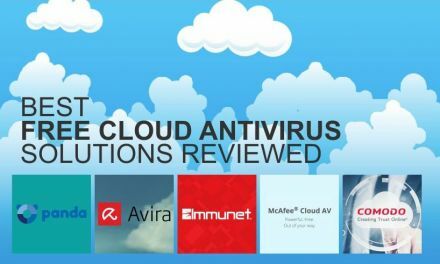 However, while any individual/home user can obtain Panda Cloud Antivirus, AVG CloudCare is actually a partner solution which has to be bought from resellers. 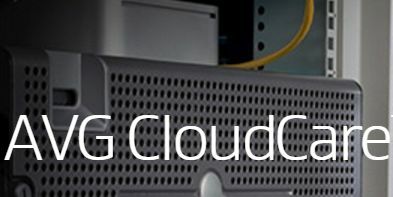 Even if you want to go for a free trial of AVG CloudCare, you will first need to give your contact information. Because the intended usage environments are different, Panda Cloud Antivirus offers smart control support from your smartwatch. 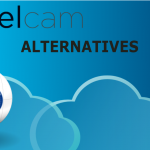 Alternatively, AVG CloudCare gives you remote control support to connect to Windows devices. 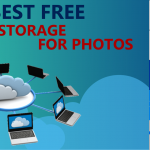 Both the solutions offer data backup services. Panda Cloud Antivirus has data protection and backups, whereas AVG CloudCare offers AVG Cloud Backup in an integrated manner. 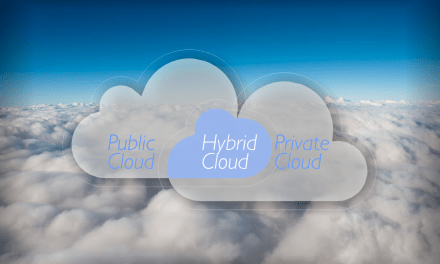 On the pricing front, no information is provided upfront about AVG CloudCare, whereas the “Complete Protection” plan of Panda Cloud Antivirus costs $48.99 a year. 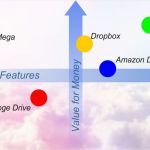 Also, It is worth noting that in case of Panda Cloud Antivirus, you need to buy 3 or more licenses to get the rights to install 1 license on a Mac computer. Apart from the free trial, they also have a monthly subscription service, where the first month is free. Avira is another security solutions provider focusing on antivirus programs. Both Panda Cloud Antivirus and Avira Protection Cloud can be used by individual users in homes. However, Avira Protection Cloud is not a separate product. It is one of the technologies that is integrated into the Avira antivirus software. 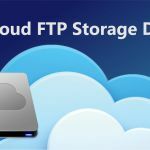 On the performance front, Panda Cloud Antivirus offers device tune-up capabilities, whereas Avira Protection Cloud takes just 1 second to upload a file’s digital fingerprint to the cloud. This fingerprint is then scanned by Avira’s servers to check for known and unknown behavior at 3 layers of security: a known blacklist, behavior-based monitoring and in-depth analysis. Currently, Avira claims that their servers scan 200,000 suspicious files on a daily basis and during the same period of time, 10,000 new virus strains get recorded in their blacklist. But on the price front, Avira clearly takes the cake. The “Complete Protection” plan of Panda Cloud Antivirus costs $48.99 a year. Of course, there is a free trial available, but Avira Protection Cloud goes one step ahead. It is integrated into the free Avira antivirus software, which means you will never have to pay a penny for using it. Panda Cloud Antivirus can be obtained by home users whereas ESET Endpoint Antivirus is clearly aimed at business users only. However, while the former has a free trial as well as a free first month in case of a monthly subscription, the latter will require you to either set up a sales call or request for a demo. This sales call will then require you to purchase ESET Endpoint Antivirus through a reseller of their choice with a quote based on the information that you fill in the form. In case of a demo, ESET claims that it is given by engineers and no sales pitches or slide decks are used. 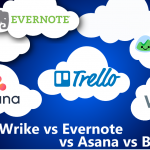 In terms of platforms supported, there is a clear difference. While Panda Cloud Antivirus supports Windows, Android and Mac. ESET Endpoint Antivirus is clearly marketed as a Windows-based antivirus solution. The English language installer comes in 4 variants, depending on whether or not your system is 32-bit or 64-bit and whether or not the installer includes a removal tool to uninstall any existing antivirus product on your machine. Pricing is complex with ESET Endpoint Antivirus because it depends on a lot of parameters. On the other hand, the “Complete Protection” plan of Panda Cloud Antivirus, costs just $48.99 a year. Comodo is a mature security solutions company with a long history behind it. Their cloud antivirus solution can be used by home users just like Panda Cloud Antivirus. So the target audience is the same. Like ESET Endpoint Antivirus, Comodo Cloud Antivirus too requires to be installed on a Windows system. In fact, neither Windows Vista nor 64-bit Windows XP is explicitly listed in the list of supported operating systems. On the other hand, Panda Cloud Antivirus offers support for Windows, Android and Mac under the “Complete Protection” plan. In general, Panda Cloud Antivirus has many extra features targeted at novice users, such as Wi-Fi protection, parental controls, device tune-up, etc which make it go above and beyond just an antivirus solution. 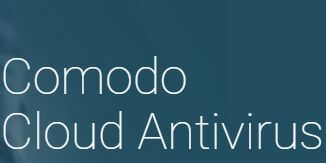 However, Comodo Cloud Antivirus takes pride in the simplicity of its no-frills antivirus solution. In pricing brackets, the “Complete Protection” Plan of Panda Cloud Antivirus costs $48.99 a year. A free trial is available and if you go for monthly subscription, the first month is free. However, Comodo Cloud Antivirus is completely free, similar to Avira’s free antivirus. 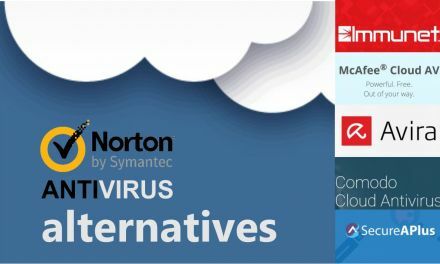 With a definite pricing advantage compared to the other providers, Avira and Comodo offer very good alternatives to Panda Cloud Antivirus. Both Avira and Comodo have been around in the market for quite some time, so users can consider their programs to work reliably.